A turbulent year for the UK property market ended on a high note in December, due to an impressive month for mortgage approvals, according to the latest Mortgage Monitor from e.surv. 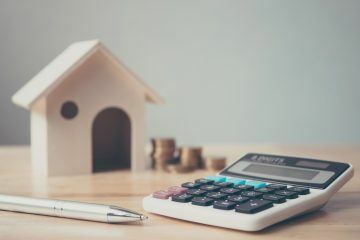 The chartered surveyor found that 66,390 mortgages were approved during the final month of 2018, on a seasonally adjusted basis. 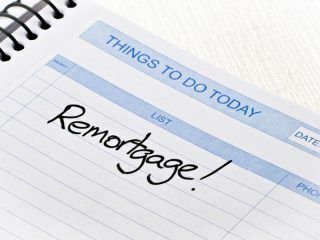 December is often a quiet month for mortgage approvals, given that fewer people purchase properties at that time of year. However, last year, the number of approvals was 4.2% higher than November’s figure. Even more impressively, December’s 2018 total was up by 7.8% on an annual basis. There are several reasons for this boost in activity. In a year when homeowners had to contend with a further rise in the Bank of England base rate, competition between banks and building societies helped to keep rates at a historically low level. The base rate rise in August 2018 was the catalyst for many existing homeowners to remortgage to a cheaper deal, of which many were available. By the end of the year, lenders were cutting rates to meet ambitious end-of-year lending targets. Lenders also became more receptive to first time buyers and other purchasers with smaller deposits, with an increase in the number of 5% deposit mortgage deals on the market. By December, 25.2% of all loans went to borrowers with a small deposit. This was down marginally on November’s 25.9% figure, but higher than other recent months. Richard Sexton, the Director of e.surv, says: “2018 saw the second base rate rise in less than a year, continued uncertainty over Brexit and wider global economic issues. He continues: “First time buyers, remortgage customers and second steppers all jumped at the chance to bag a cheap mortgage rate while they last. After a strong performance in previous months, the proportion of loans going to small deposit borrowers fell back slightly in December, accounting for 25.2% of the overall mortgage market. The proportion of large deposit borrowers grew strongly on a monthly basis in December, rising from 28.9% in November to 30.1%. This meant that the proportion of mid-market borrowers ticked down, from 45.2% to 44.7% month-on-month. On an absolute basis, the amount of small deposit borrowers dropped from 17,381 to 16,730. Sexton comments: “Following the outstanding November figures for small deposit borrowers, some drop off was to be expected in December. In a year where the northern regions of England and Northern Ireland competed for the title, Yorkshire ended 2018 as the best location for first time buyers and others with small deposits to purchase a property. In Yorkshire, 32.3% of all loans went to this type of borrower, ahead of its two major rivals. 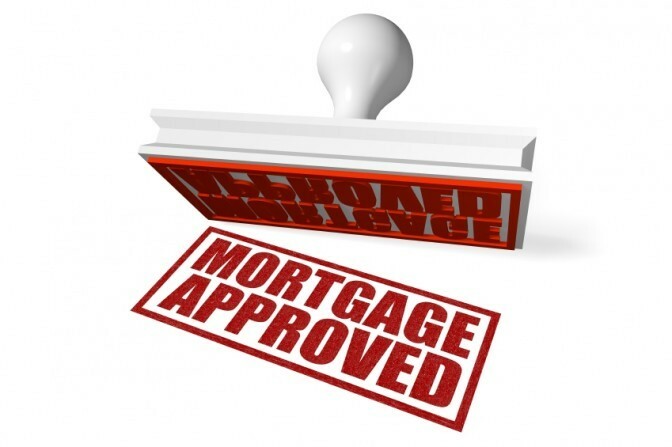 In Northern Ireland, 31.5% of mortgage approvals were to small deposit borrowers, while the North West recorded 31.4%. This type of buyer had a much tougher time in London and the surrounding regions. In the capital, just 15.1% of loans went to small deposit borrowers, while, in the South East, this figure was 21.6%. Large deposit borrowers enjoyed a much greater share of the London market, at 39.2%. The South East was close behind, at 36.2%. 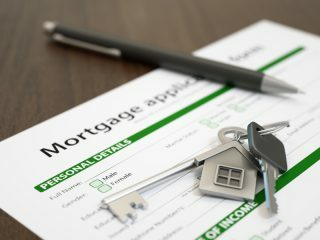 The North West, Northern Ireland and Yorkshire were the only regions to see a greater proportion of mortgages go to small deposit borrowers than their large deposit counterparts. Sexton concludes: “The year ended much as it began when it comes to the regions of the UK. Those borrowers in the north of England and Northern Ireland tended to have small deposits when buying a home. 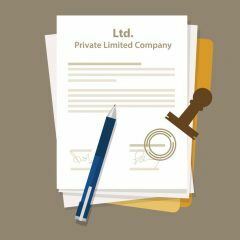 “By contrast, those in London and the Home Counties usually require a significantly larger deposit in order to buy their desired property.